Your Data Center HVAC system is more valuable than you think. Air quality and maintaining a proper temperature can make a big difference in the life of your equipment, and your costs in keeping them running smoothly. But keeping your data center HVAC airflow cool and clean can be a lot of work, and can be expensive. Everyone knows data centers are massive—the biggest ones cover more than a million square feet. 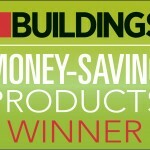 And big spaces mean high energy costs. In the U.S. alone, data centers use more energy than 6.4 million average American homes do. And half of all that data center electricity goes toward cooling their IT equipment. The largest data centers are located in hot or temperate climates, which only add to the costs and the challenges. Let’s take a closer look at the importance of proper air temperature and quality, and just as importantly—how to maintain them. Computer equipment heats up in a hurry, so keeping them in a cool environment is a must. Which means if you’re a data center manager or operator you need to be vigilant about temperature. You can’t merely set a thermostat and occasionally change the commercial HVAC filter—although that’s the status quo at many data centers. 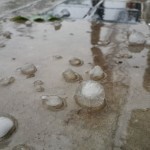 You need to also pay attention to the proper dispersion of the cooling air. Ignoring Data Center temperature can leave machine-crippling hot spots in the facility. Adding additional cooling equipment or vents can eliminate these troubling areas, but that isn’t always practical or cost-effective. Other strategies include adding blanking panels to cover unused spaces and thus redirecting the air flow, repositioning racks and equipment that may be inhibiting air flow and creating the hot spots, and redistributing high-density servers so they are spread out and not congregated in one area. Equipment in a well-cooled data center may still be at risk from inadequate air quality. Dirty air means dirty equipment—the machines have to work harder, break down faster and then require increased maintenance costs. This is a particular concern in areas with high pollution levels, both indoor and outdoor. Such contaminants cause corrosion on circuitry including circuit boards, especially in older machines, as well as in solder joints and conductive passageways. According to a report published on the collaborative research site ResearchGate, contaminants can include “sulfur and nitrogen oxides (SOx, NOx), hydrogen sulfide (HS), ozone (O), chlorine (Cl), diesel particulate matter (DPM), and fine and ultrafine particulate matter (PM, PM) generated from motor vehicle exhaust.” Impure air quality also can be detrimental to the health of the data center’s staff. Quality and well-maintained Data Center HVAC equipment is a must. That’s why high quality, custom commercial air filters for particulate matter and gaseous contaminant removal can make a world of difference, such as those offered by Permatron. 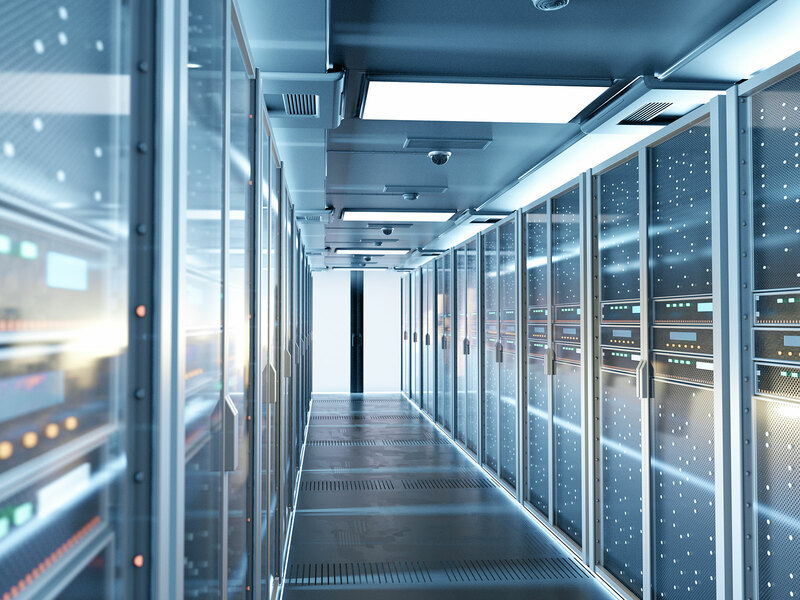 They are designed for high-volume air filtration needs, providing safe and top-of-the-line options to meet even the most challenging data center demands. 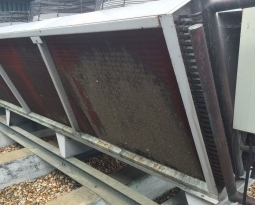 One area that is often ignored with air intake management is the environmental damage that can face outside systems, such as rooftop cooling towers and air handling units. 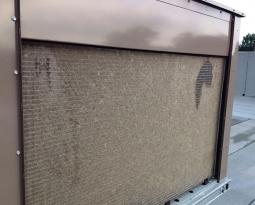 As we reported in an earlier blog post, “Outdoor elements, like dust, hail and cottonwood seeds cause airflow obstructions that can lead to costly damage repairs to your HVAC units.” For example, we previously wrote about a facility in Franklin Park, Illinois with multiple 800-ton cooling towers. Cottonwood seeds were getting sucked into strainers on the rooftop units and creating clogs that lead to costly cleaning, chemicals and system downtime. Our PreVent® System puts a stop to their problems. 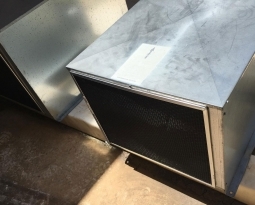 Whether your equipment is large or small, Permatron’s PreVent System protects data center HVAC air filters by stopping airborne debris before it gets inside the equipment. Maintaining a clean, cool environment pays for itself with equipment longevity, reduced maintenance costs and better computer performance. We can help. At Permatron, we are experts at meeting the air filtration needs of data centers, from custom industrial air filters to our proprietary PreVent® System or HailStop® hail guard, all proudly made in America. Remember: keep it clean—and cool—with Permatron. Yes, I want to protect my data center. Contact us.